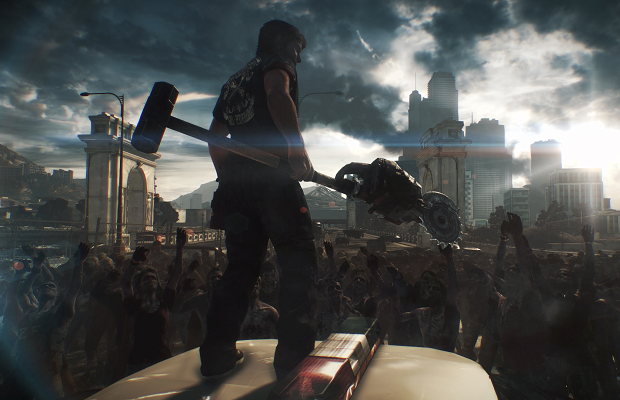 Capcom’s Dead Rising 3 is one of the Xbox One’s killer apps, and will continue Capcom’s open-world-ish zombie franchise when the system launches on Nov. 22. It’s not a surprise that the game will feature a season pass available when it releases next month, as seems to be the norm for most big-budget releases these days. Dead Rising‘s season pass will run gamers $30 and include four pieces of DLC, starting with “Operation Broken Eagle” in December. “Fallen Angel,” “Chaos Rising” and “The Last Agent” will be available down the line. Each content pack will cost about $10 when purchased individually, meaning the season pass nets gamers about a 25 percent discount. In other, only-slightly-related news, Capcom has released a new, spoooooky trailer for the game, just in time for Halloween featuring, among other things, a mustachioed Nick assaulting the undead. Will you sign up for the season pass when the game hits Nov. 22? Let us know in the comments.